CRIMINAL bikie gangs might be taking a pounding from the State Government, but law-abiding biking enthusiasts in Ipswich are hitting the roads in record numbers. The Lockyer Ulysses bike club has seen such a surge in members that it has now formed a new branch in Ipswich. Adrian Parmenter, chairman of the branch's steering committee, said the number of bikers had more than doubled in recent years and showed no signs of slowing despite the negative publicity surrounding outlaw gangs such as the Mongols, Hell's Angels and Finks. "Lockyer was getting too big for one club," he said. "There was up to 130 people at meetings and we used to have about 60 people register for a ride. "Ipswich has 180,000 people at the moment and by 2020 there's going to be 240,000. We're just trying to cater for that. "We had a new bloke sign on last week and his number is 63,336 - that shows there are more than 63,000 Ulysses members registered nationally." Mr Parmenter said the crackdown had seen Ulysses members stopped by the police. "We got pulled up the other day in the blitz," he said. "We show our licences, do as we're told and then we go. The more we do what we're told, the faster we will get out of there. "We're no threat to anyone. We just love to ride bikes." 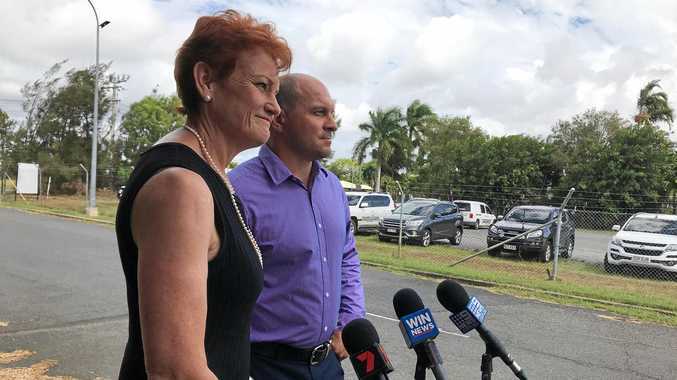 Police Commissioner Ian Stewart told The Queensland Times that recreational motorbike clubs such as Ulysses may soon need to register their rides with police to avoid scrutiny. He admitted it was difficult for police to identify criminal members from recreational motorbike groups. "Our job is to go after criminal motorcycle gang members, not those who are simply going about their daily enjoyment of their motorcycle and their friendship with their friends," he said. "There are literally thousands of those in our community. "The trouble is until we pull these people up to speak to them and identify them, we actually don't know who they are." Not every Ulysses rider is happy to live with the crackdown. Elaine Davis, of Thagoona, described the new legislation as "silly". "It's not just aimed at bike riders, it's aimed at everyone," she said. "Anyone that's in a club can be targeted. You could say the same thing about car clubs." 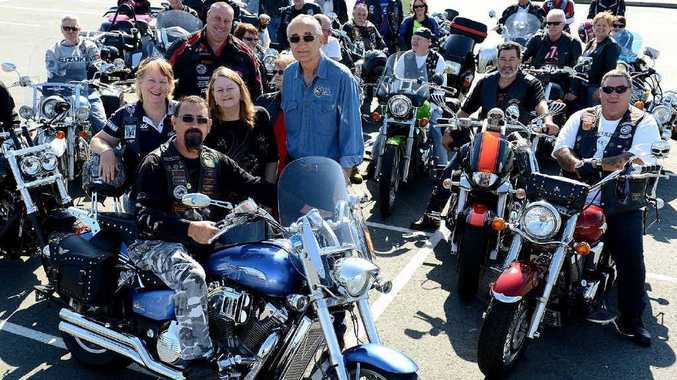 And Lockyer Ulysses treasurer Jay Mair said she was worried the crackdown on criminal gangs may deter rider interest in the club's huge annual toy run fundraiser, due to be held on December 8 this year. In the past bikies from outlaw clubs had taken part in the ride, which has raised more than $80,000 for the Salvation Army over five years. She said it would be difficult to attract numbers like the 800 riders seen in last year's event. "I wouldn't say this year will be our biggest because of the environment we're in," she said. "There was a comment made a while ago that toy runs are a front for drug dealing and money laundering. It seems unfair to be labelled."